For seven years Alyssa has been by Lord Dillon's side - counseling him from the shadows, healing him, and staving off the worst of his loneliness. Blessed - or cursed - with gifts that label her a sorceress, she is forced to conceal her youth and the love she harbors for him, leading Dillon and his people to believe she is the same wisewoman who served his father. All is revealed, however, and passions flare when an enemy threatens Dillon's life and Alyssa sacrifices everything to save him. 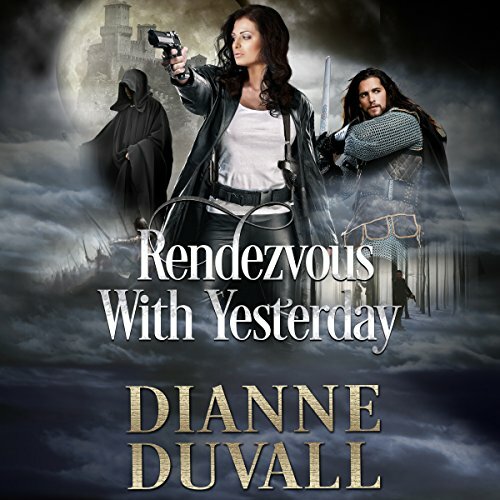 When Dillon discovers that the wisewoman is far from elderly, he is instantly entranced. 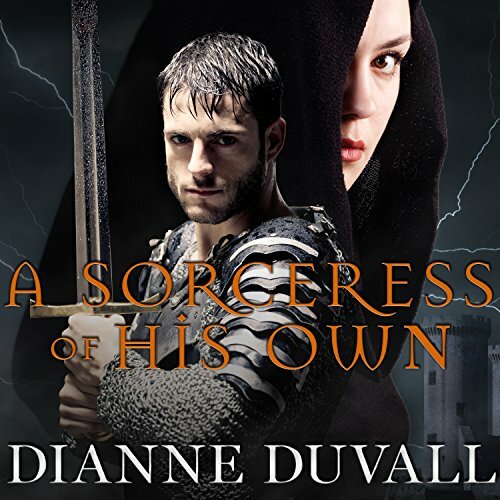 And, as he and Alyssa work together to defeat an enemy bent on destroying them both, Dillon will risk anything - even the wrath of his king - to be with her.